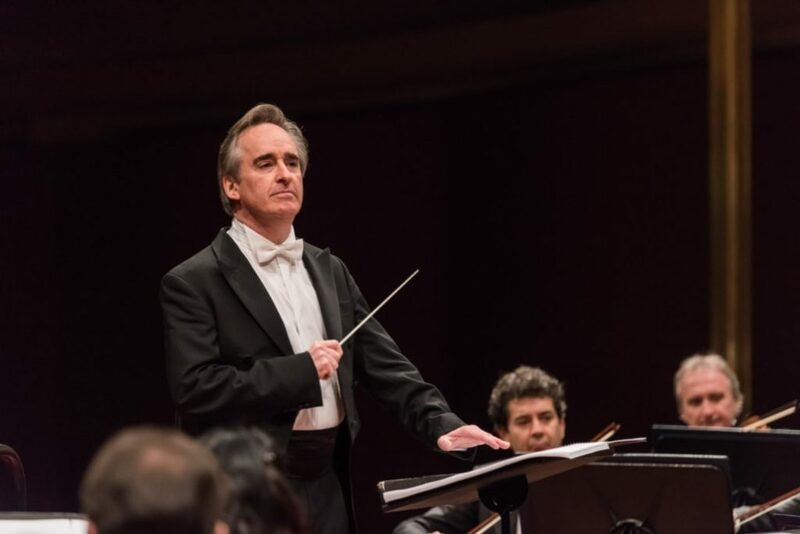 Thirty years after his first concert with the Gürzenich Orchestra, former Gürzenich Music Director James Conlon has selected Shostakovich’s stirring Symphony No. 7 to conduct his former orchestra after many years. You will no doubt experience full “aural cinema” and an outcry against barbarity and war in this world.